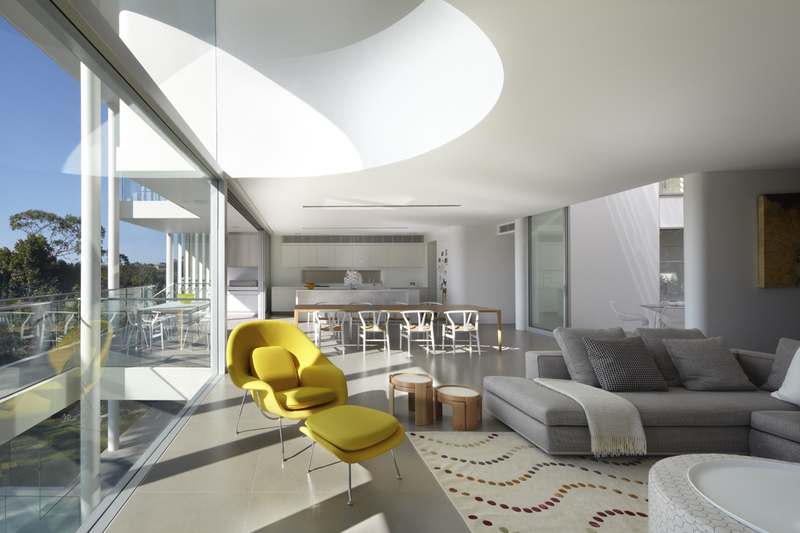 Australian Institute of Architects NSW releases its awards shortlist for 2014. In the category of Residential Architecture (New) two of the twelve finalist are designed by PopovBass. 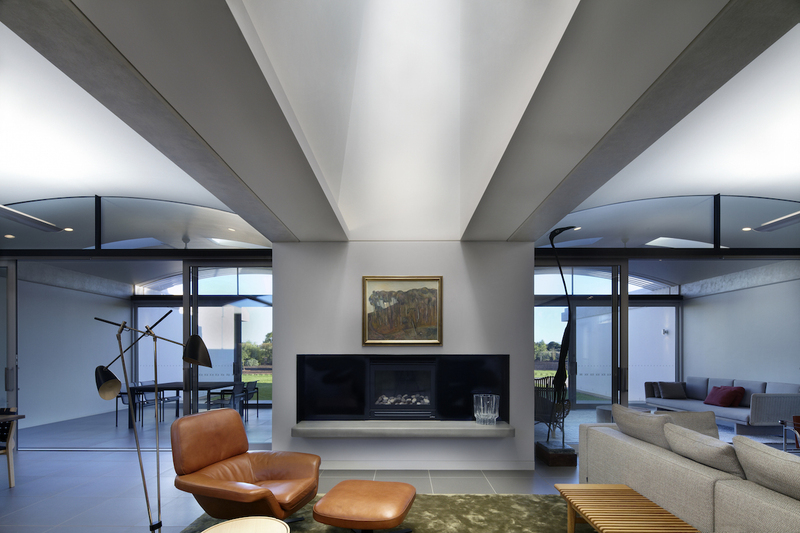 Balmoral and Griffith Houses are on the shortlist.